HAMILTON, Ohio, August 31, 2017	(Newswire.com) - ​The Greater Cincinnati Foundation (GCF) announced its most recent grant recipients and The Hamilton Mill will receive $50,000 from the Foundation. The Hamilton Mill is Southwestern Ohio's small business incubator for advanced manufacturing technologies, including clean-tech and associated digital applications. Conveniently located between Cincinnati and Dayton in the original pioneer town of Hamilton, Ohio. This is the second year in a row that The Hamilton Mill has been awarded a grant from The Greater Cincinnati Foundation. 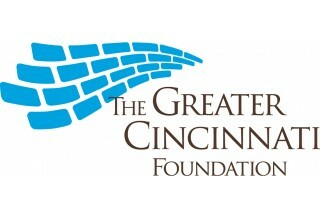 One of the nation's leading community foundations, The Greater Cincinnati Foundation helps people make the most of their giving to build a better community. We believe in the power of philanthropy to change the lives of people and communities. As an accredited community foundation, GCF creates a prosperous Greater Cincinnati by investing in thriving people and vibrant places. An effective steward of the community's charitable resources since 1963, the Foundation inspires philanthropy in eight counties in Ohio, Kentucky, and Indiana. At the end of 2016, GCF had net assets of $563 million. The Hamilton Mill will utilize its grant to bolster its diverse array of entrepreneurial support programs. Chris Lawson, Executive Director of The Hamilton Mill added, "Our programmatic efforts fit a unique niche within the Greater Cincinnati entrepreneurial ecosystem. As part of a 'Smarter City, Stronger Region' approach, there will be an expansion of the Industrial-in-Residence (IIR) advisory services which supports our clientele requiring in-depth technical expertise within the physical engineering/manufacturing realm, along with expanded and enhanced programming around the regional water commercialization program, Pipeline H2O." "A key part of a thriving and vibrant region is job creation," said Helen Mattheis, Director of Grantmaking at GCF. "As a small business incubator, The Hamilton Mill supports job creation by providing services to manufacturing startups. We are proud to be able to support this organization and others in our eight county region who focus on this crucial area." Additionally, funds from the grant will be used to further develop the Pipeline H2O program — Hamilton Mill's water-tech acceleration program. Pipeline H2O completed its first year of programming with rousing success. The program was recognized by the Cincinnati Chapter of the American Society for Public Administration for "Program Excellence" which exemplifies any unit of government (department, agency, division, bureau, office, academic department, etc.) or nonprofit organization that has distinguished itself through a program with exceptional productivity, performance, effectiveness or innovation; that has provided highly responsive service to customers; and demonstrated the organization's value. Read about it here. Strengthen the connection between economic development and the sustainability goals espoused by governmental organizations. As small manufacturing shops proliferate and the manufacturing startup community grows larger in Cincinnati and surrounding communities. 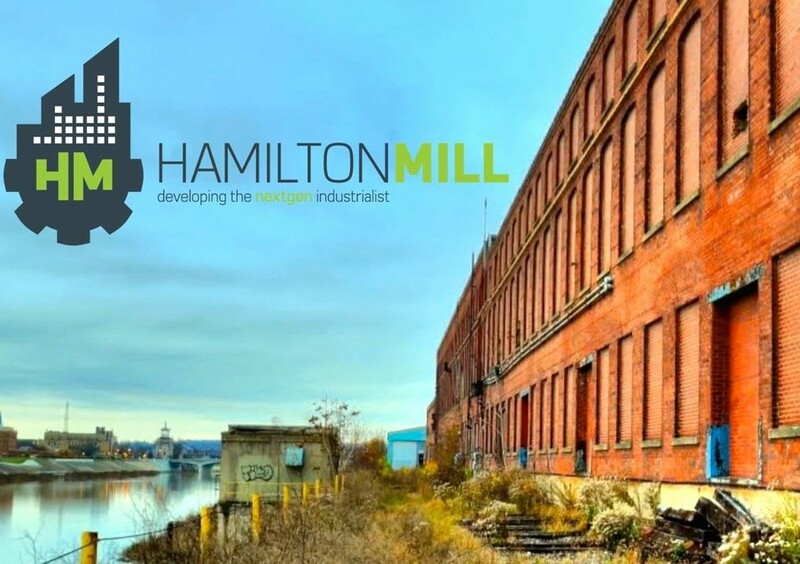 The Hamilton Mill will be a launching pad for those companies. These programs will address the growing trend of the small urban manufacturer and how they can be successful in today's environment.